The piano may well be the most familiar and well known musical instrument of all time. The versatility of being able to play so many different styles of music on the piano, as a soloist or in an ensemble, accompanying other instruments, or for use in composing and in rehearsals for such things as dance and stage, lends itself to its popularity. They keyboard has 88 keys (52 black and 36 white) that determine which tone we hear when pressed by fingers from both hands. Pressing a key on the piano causes a padded hammer to strike the strings inside. The hammer rebounds while the strings continue to vibrate. When the key is released, a damper stops the vibration, ending the sound. 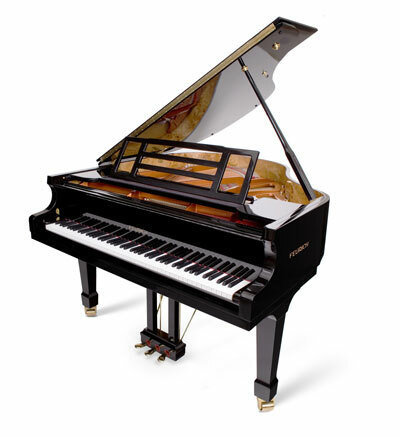 Although an acoustic piano has strings, it is usually classified as a percussion instrument because the strings are struck rather than plucked. Pianos come in all shapes and sizes and decorate its location not only with sound, but with design. Heather has had piano in her life for over 38 years, with her earliest inspiration coming from her grandfather, who played in dance bands in the 1920s. 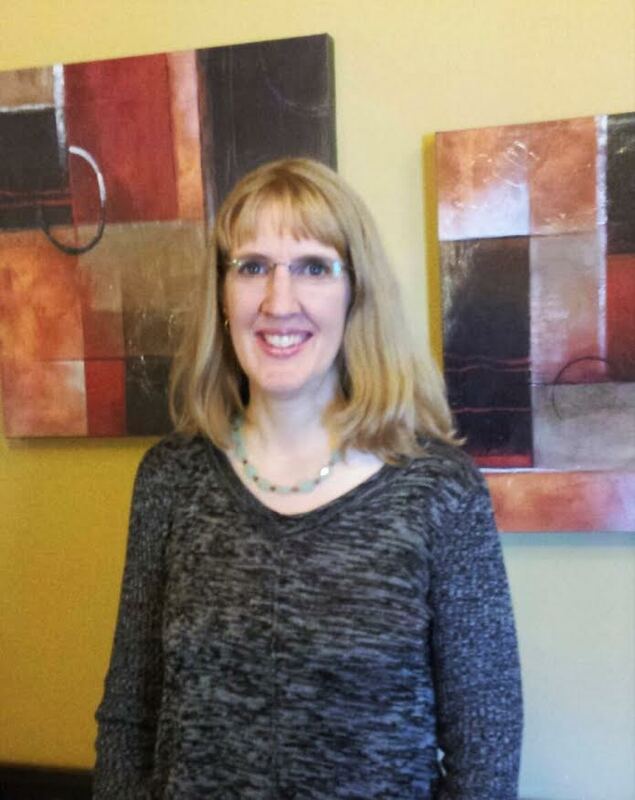 Heather started lessons at age 6, was classically trained for 11 years and has accompanied many fine choirs on piano. She understands the pleasure of being able to play piano and read music and is dedicated to helping her students realize that same enjoyment. I have loved music all my life and have enjoyed teaching piano for over 25 years. I began my musical training at a young age and studied, performed and accompanied for many years. 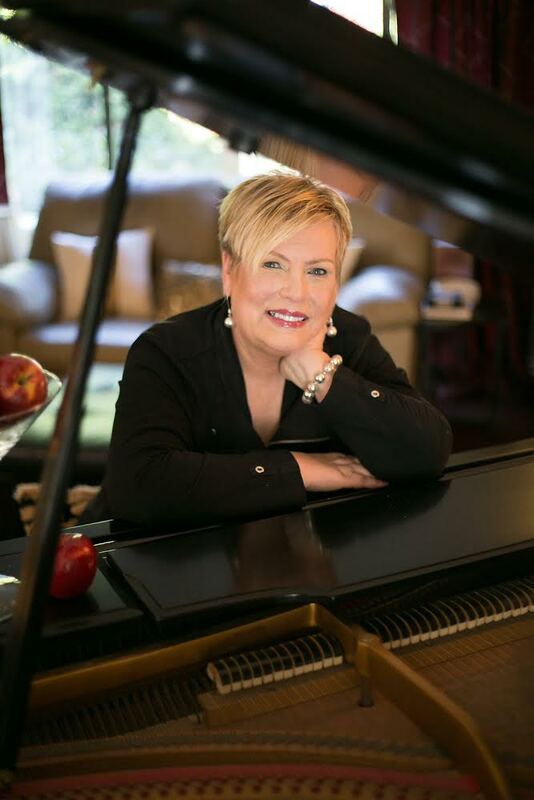 Following college (Seattle Pacific University - Music Education/Piano), I had specialized teacher training and certification to teach the Robert Pace Approach to piano (Columbia University). I also have advanced training in how to teach all styles of Improvisation with the author of "Pattern Play" Forrest Kinney.